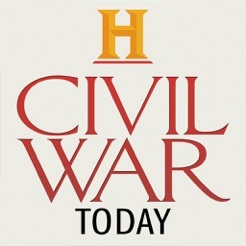 150 years after the start of the American Civil War, HISTORY presents The Civil War Today, an award-winning app created exclusively for the iPad. For less than one penny per day you can experience the war as it unfolded, one day at a time, with daily updates that let you live the events in “real-time” over the course of four years. 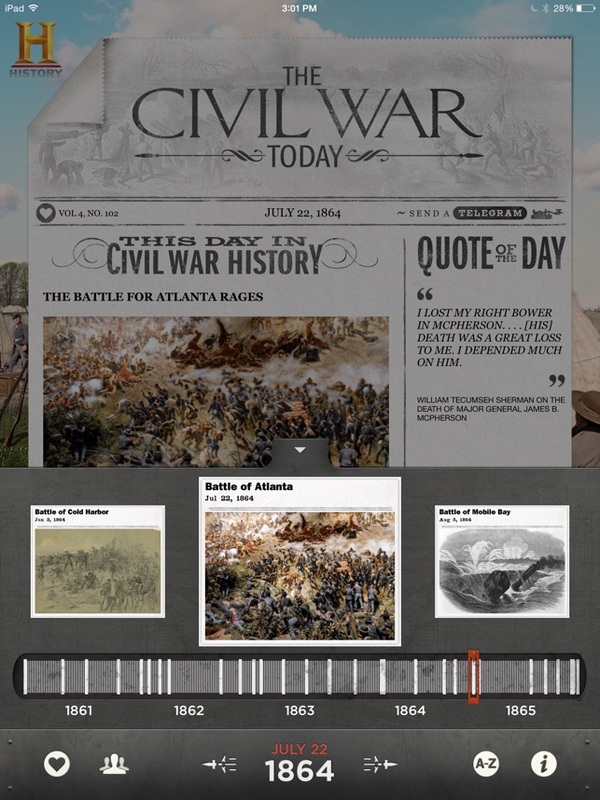 The Civil War Today leverages the iPad multi-touch interface to enable app users to feel and explore thousands of original documents, photos, maps, diary entries, quotes, and newspaper broadsheets like never before. • “In the Headlines” featuring newspapers from every day of the war. • Running tallies of the North and South casualty counts. • “A Day in the Life” with personal letters and diary entries from 15 individuals including Abraham Lincoln, Horatio Nelson Taft, and Mary Boykin Miller Chesnut. • Photo of the day and photo galleries. • Quote of the day. • Articles and video on featured topics. 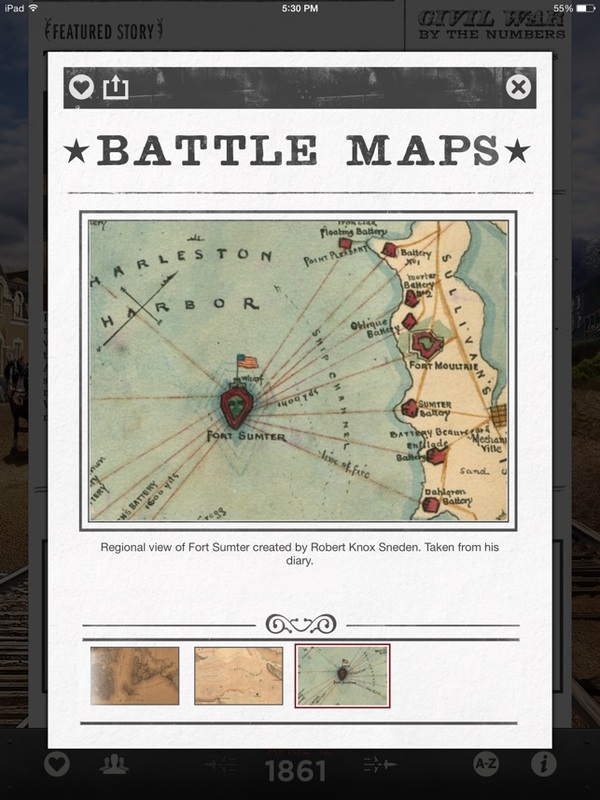 • Authentic period maps from key battlegrounds. • Detailed background scenes that put you in the time and place of the Civil War. (Northern city, Southern plantation, Western frontier town, military camp). • Twitter integration to send a telegram via morse code. • Airplay integration for viewing of app video via Apple TV. • Advanced multi-finger gesture functionality and custom toolbar for deep navigation. 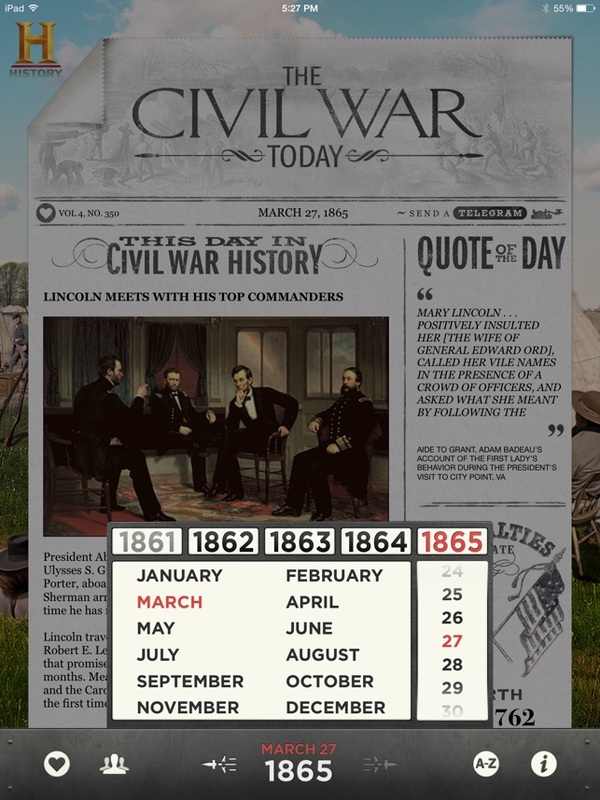 Witness the Civil War play out 150 years later, one day at a time, in this first-of-its-kind app. Coming from a network that has made its recent fortunes on the backs of reality television, I wasn't exactly expecting much depth from The Civil War Today. While there are some areas that need polish, the content this app provides is breathtaking in scope. 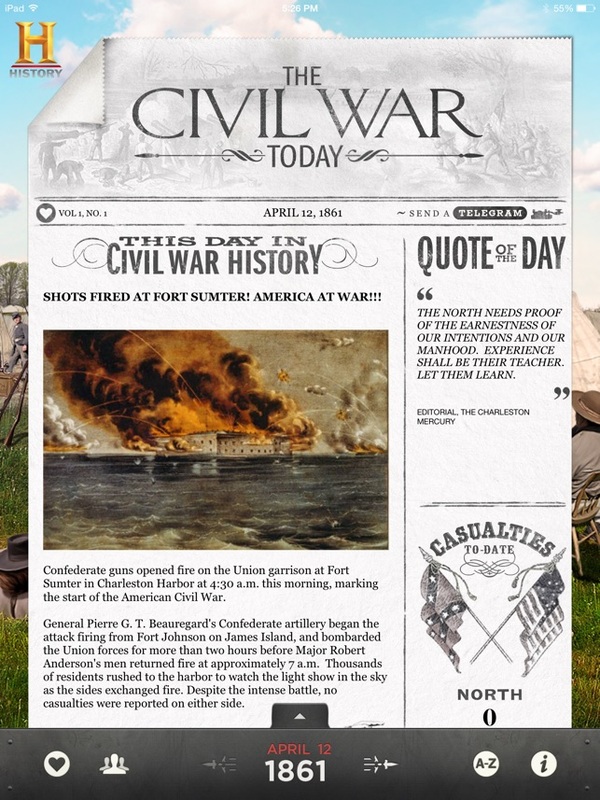 For every day of the civil war (nearly 1500 days) this app provides you with an article describing the events of that particular day from the perspective of citizens of the times. You also get letters and diary entries recorded for each day. Every other day or so brings a secondary article that gives additional context. There are also plenty of photos and relevant maps for each day, although these are often very slow to load. 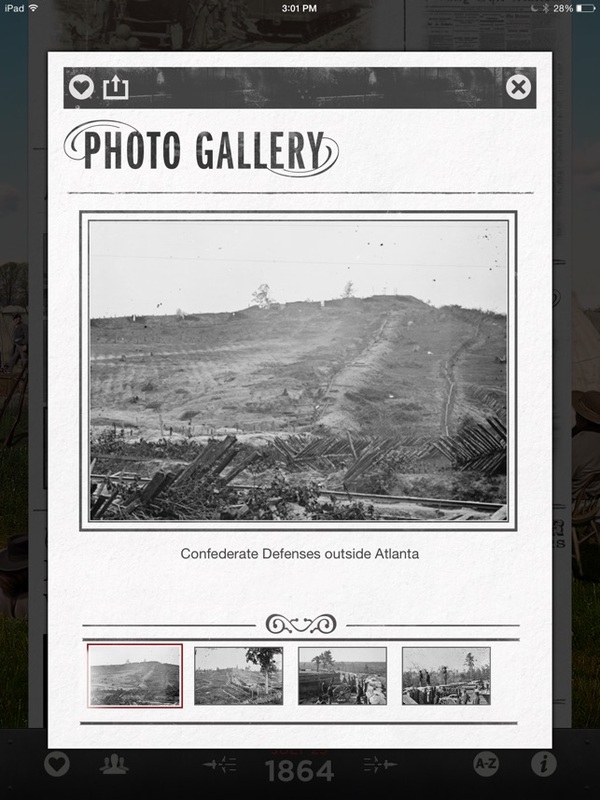 The net result is an app that does a great job giving you a feel of how the Civil War unfolded from the perspective of those that lived through it. I purchased this app today and it will not load. When it opens I receive a message that I am not connected to the internet. I am connected so I don’t know what is wrong. How do I resolve this or did I just waste my money? 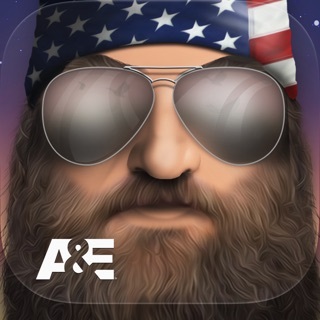 © 2015: A&E Television Networks, LLC.